Listen. Can you hear the screeching sound of metal against whetstone? 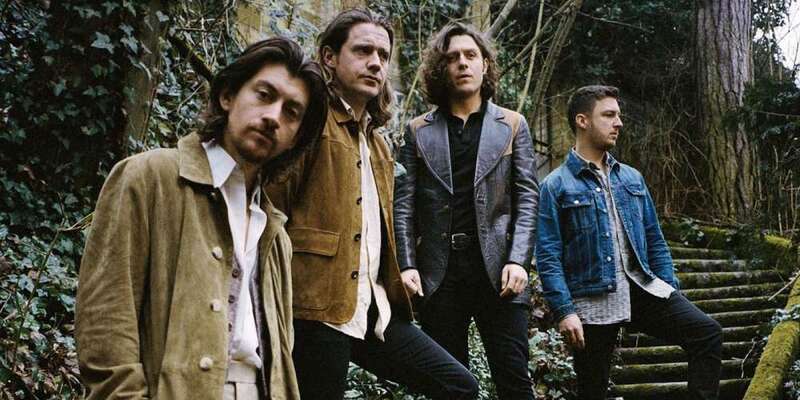 It’s the sound of knives being sharpened to shank Arctic Monkeys on the release of their sixth album Tranquility Base Hotel and Casino, a — gulp! — science-fiction concept record. 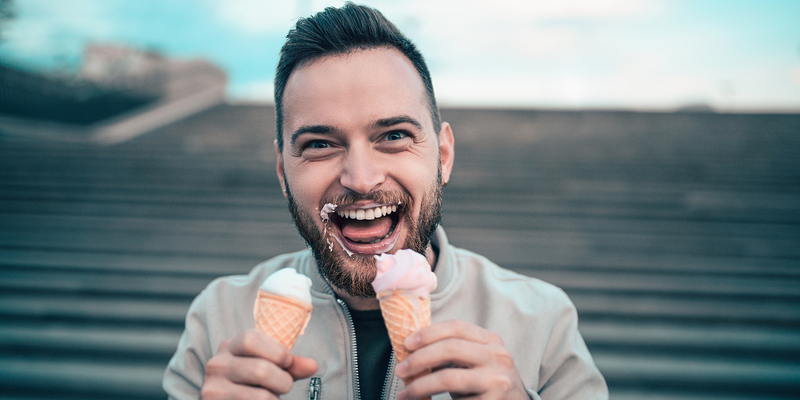 I’m not here to stab the Arctic Monkeys (cute, pasty Brits are part of my food group), but to applaud them for their cojones (their metaphorical ones and, who am I kidding, probably their literal ones as well). Oh, and their accomplishments as well. Holed up in his house in the Hollywood Hills, he set out to explore the current landscape of the world, and his adopted home of America, from a distanced perspective. TBH&C is narrated from a possibly computer-generated luxury resort on the moon. This is a far cry from the commercially mainstream AM, released five years ago — or anything in the Arctic Monkeys canon going back to their debut, Whatever People Say I Am, That’s What I’m Not in 2006. Their laddish Brit-rock was always smarter than most; even as a confused young boy Turner was a sharp lyricist who could turn chaos into clarity with a well-phrased couplet. He’s no less precise here beaming missives from a virtual reality pleasuredome in the sky. What’s different — and what might cause some backlash — is the music. “It’s definitely not a guitar-heavy record,” guitarist Jaime Cook says. 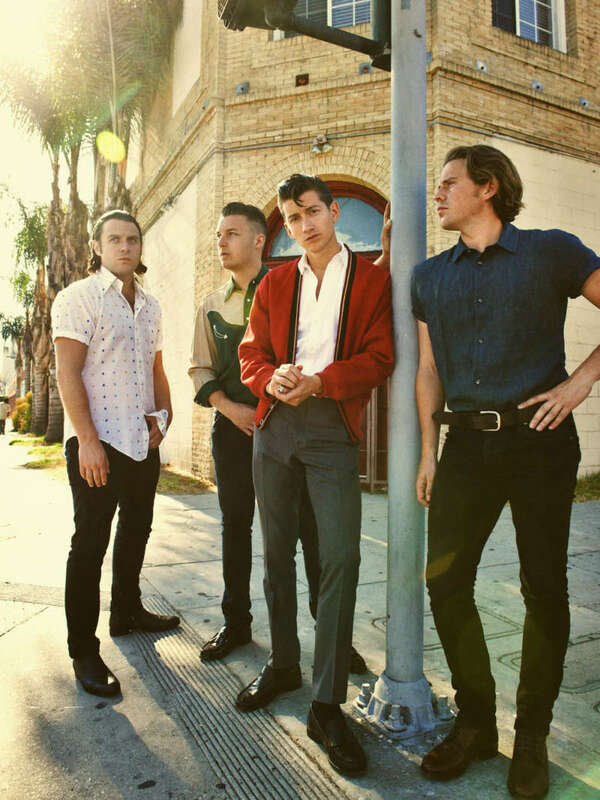 “It took a lot more thinking about.” The sound is, at least at first, reminiscent of Alex Turner’s side project with Miles Kane, The Last Shadow Puppets (especially the lounge-y opener “Star Treatment”), yet by the time it’s finished 40 minutes later, Turner and Cook (with bassist Nick O’Malley and drummer Matt Helders) have not only taken us into the future but on a historical trip through the history of rock and roll. Sadly, as of the writing of this review, aside from a couple of live renditions, there were no links to the music itself. And I won’t lie — if you are expecting “I Bet You Look Good on the Dancefloor” part two, or “Do I Wanna Know?” again, you will be disappointed. I nearly turned the record off during the first three songs (all of which I love now), but I realized it was challenging me — my expectations of what constitutes an Arctic Monkeys record, the place of rock music in the modern world and the nature of rock and roll itself. 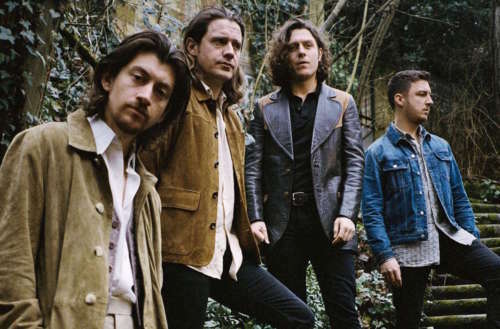 As one of the biggest rock acts in the world, it’s up to Alex Turner and his band to morph the music into shapes that resonate: for themselves, of course, and for potential future listeners. If he has to do that with transmissions from a made-up space station on the far side of the moon, that’s just fine with us. We have our reservations and are boarding the rocketship now. 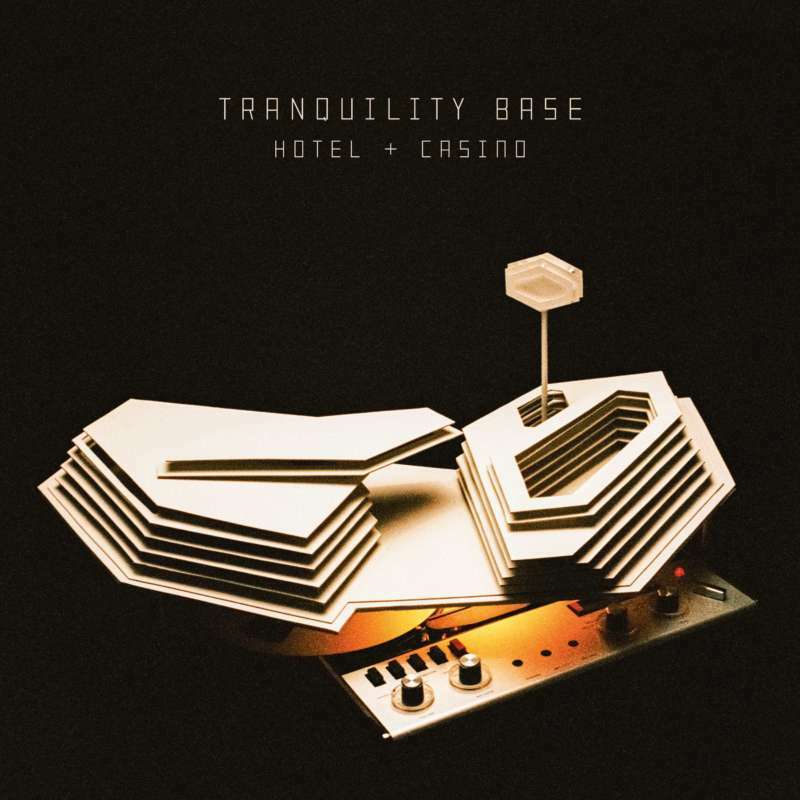 Will Tranquility Base Hotel and Casino be a triumph or a flop? Are you looking forward to the new Arctic Monkeys album? Let us know in the comments!